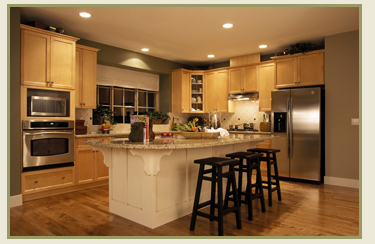 At Morningstar Electric our mission is to provide you with the most outstanding service experience possible. We are committed to showing up on time and communicating with you throughout your service experience. Our technicians will show up in uniform, ready to serve you in the most courteous manner possible. Our guarantee to you is that if you are not completely satisfied with your service experience, we will rush back to your location at no charge to make things right. You should never select an electrician based on price alone. A low-priced service could actually damage your electrical system, costing you more in the long run. Morningstar Electric may charge more than some other companies, but you do get what you pay for. It’s impossible for a company to provide the most outstanding service experience if they can’t afford to invest in the best education, equipment and employees. 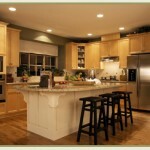 You will find Morningstar Electric to be a great choice for all your electrical needs. 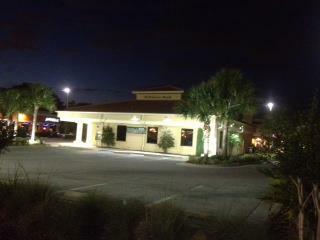 Minor repairs to remodel projects and service upgrades we handle it all. No job is too small. We answer our phones 24 hours a day so we can be there when you are faced with an emergency situation. We perform diagnostic services on electrical wiring as well as remodels, upgrades and new installation of electrical wiring in your home or business. We perform work on residential and commercial properties including hospitals and patient care facilities as well as light industrial facilities. 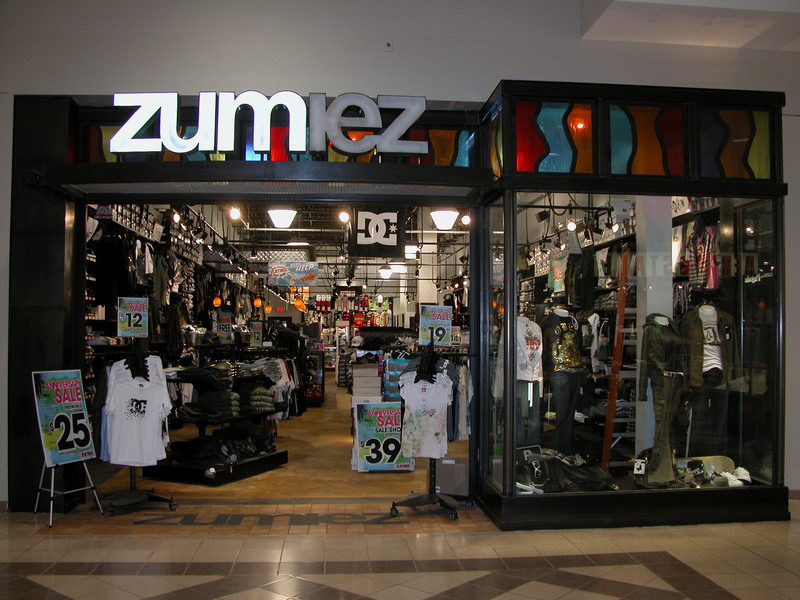 Our clients include homeowners, business owners, real estate agents, property managers and other professionals. We have up-front pricing so you know what the job will cost before we get to work and promise you will have a real electrician perform the work. We send out a trained electrician on every call because you deserve to get what you are paying for and a proper and safe repair or installation is important. Electricity is dangerous when the work is not right. Our electricians receive routine training to keep them up to date on the latest codes and products. Our staff is drug tested and background checked. Electricians and helpers arrive to your property in uniform and perform their work in a professional manner, always respectful of your family, your patrons, tenants, staff and property. We follow the latest adopted National electrical code and take safety very seriously. 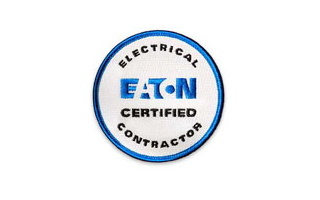 We are Eaton Certified Contractors and in addition to the required continuing education hours we complete, we receive training in working with electrical panels, breakers and wiring such as their line of CH and BR series along with other great products like arc fault breakers and surge suppression products. Eaton offers great training on their products to our electricians. We have enjoyed the classes they have provided. 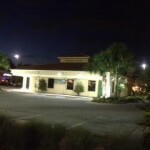 We serve all of Hillsborough, Pasco, Pinellas and Polk counties in West central Florida including Tampa, Brandon, Riverview, Plant City, Apollo Beach, Ruskin, Sun City Center, Valrico, Town and Country, New Tampa, Lakeland, Wesley Chapel and more.We have recently become a certified installer of EV chargers. 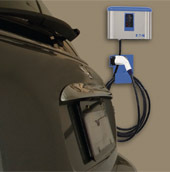 We are an Eaton authorized installer of their residential and commercial electric vehicle charging stations. Eaton has put a great amount of effort into putting out a solid product and we think they have. If you decide that an electric vehicle is for you we hope you consider us for the installation of your charging system. Please visit our page Electric Vehicle Charging for more information. Our CH series panel installations now come with a LIFETIME warranty on the parts. CH arc fault breakers are included, provided they are not damaged during a power surge, as well as other breakers installed with the new panel. 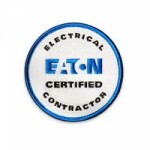 Eaton, the manufactures of the CH series brand, are standing behind their product. Visit our page on panels for more information about our panel services or go to the following link at Eaton’s website to view warranty information about the CH series equipment. 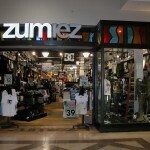 Please visit the following pages for more information about what we do. We are still in the middle of constructing our site. 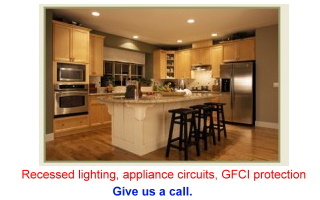 Our goal is to bring you a very informative website, with information about the electrical wiring in both residential and commercial properties and the services we provide that may help you to turn your electrical problems into solutions or install the power or lighting that you have been wanting to add. 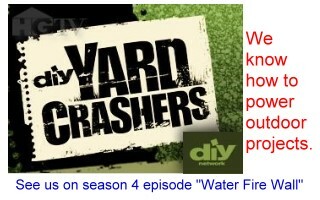 Please be patient and check back often as new information is being added almost daily.